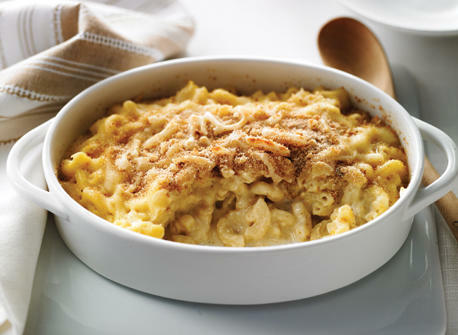 Macaroni and cheese is the perfect comfort food. 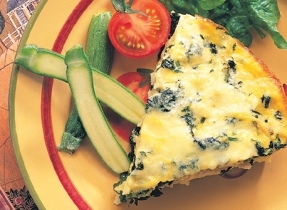 This recipe is filled with lip-smacking goodness, starring lots of cheese, cream and milk. Kids love macaroni and cheese and they’ll go crazy for this version. Why not put a smile on their face and serve it tonight? Cook pasta in a large saucepan of boiling water for 10 to 12 minutes or until tender; drain well. Heat butter in large saucepan over medium heat. Add flour and stir for 1 minute. Remove from the heat and gradually stir in cream and milk. Return to medium heat and stir until sauce boils and thickens about 5 min. Simmer, uncovered, stirring occasionally, for 5 minutes; remove from heat. Stir in remaining ingredients and macaroni. Spoon into a buttered large oven proof casserole dish. 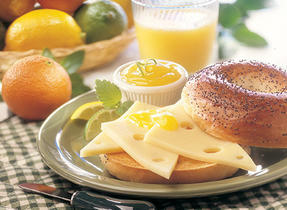 Combine bread crumbs and Cheddar cheese for topping in a small bowl. Sprinkle over top of macaroni. Brown under preheated broiler for 5 minutes or until golden. 99 people love this recipe.